Norwood Health Center is located on a grassy, partly wooded, 20-acre campus in the heart of Marshfield, Wisconsin. 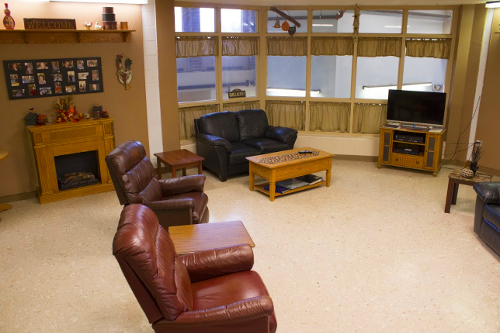 One of the specialty units located on the campus is our Specialized Psychiatric Rehabilitation Service, Crossroads, which has been in operation since 1974. Crossroads is licensed as a nursing home and is a long-term care program designed for treatment of individuals with severe and persistent mental illness. Our focus is to help the participant achieve return to their community if possible in their unique situation.